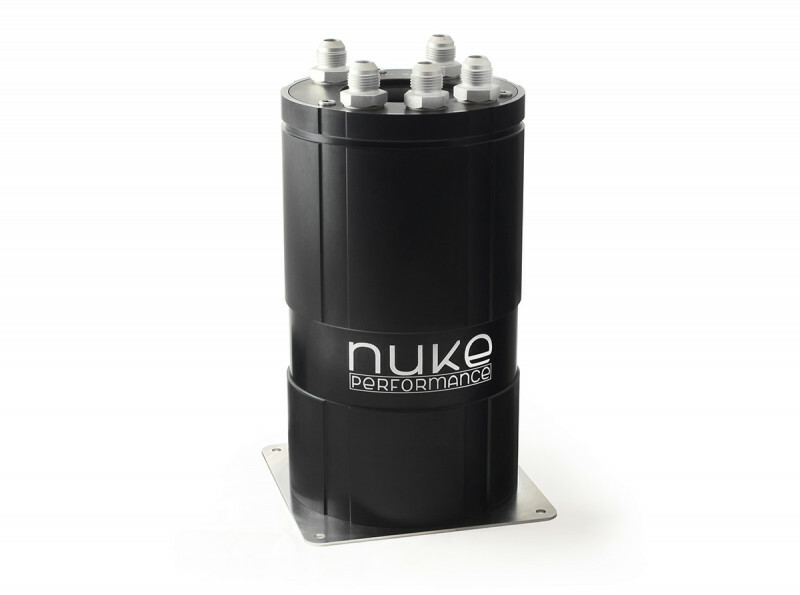 The Nuke Performance 3 liter fuel surge tank can be run in a dual or single internal pump setup.  With this tank you minimize the risk of fuel starvation when running at low fuel levels and where the fuel system can't cope with the extremely hard driving such as drifting, drag racing and track days. By generating higher g forces, fuel can be pushed to one side or sloshed around too much causing starvation to the high pressure pump that supplies the fuel rail. Delivered with stainless-steel mounting plate for easy mounting and 5x 3/4 AN8 fittings for all the top cover connections and 1x 3/4 plug. 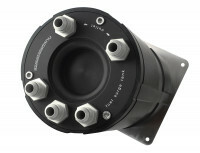 Any 3/4 AN6-AN10 fitting can be used if desired. No fuel pumps are included. 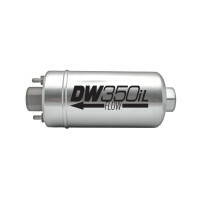 This version is for use with external fuel pumps.